Dance celebrations continue this September as Rolex presents Career Transition For Dancers’ 30th Anniversary Pearl Jubilee: A Star-Studded Retrospective on Monday, September 28, at 7:00 pm in association with the Lloyd E. Rigler – Lawrence E. Deutsch Foundation, at New York City Center, 131 West 55 Street (btwn. 6 & 7 Aves) NYC followed by “Supper With The Stars” at The Grand Ballroom at The Hilton New York. 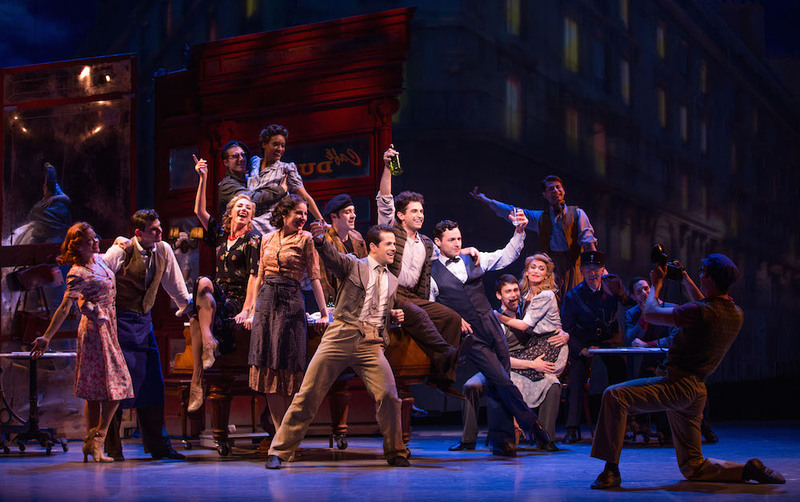 Robert Fairchild, New York City Ballet principal and the award-winning star of An American In Paris will perform “A Tribute To Gene Kelly.” In his acclaimed Broadway debut, Fairchild has been compared to Mr. Kelly. Winning the Drama Desk Award for Outstanding Actor In A Musical he stated “Gene Kelly, you are an incredible inspiration and the reason I am a dancer.” He also this year won a Theatre World Award and an Astaire Award for his critically acclaimed Broadway debut. The opening* will be a huge production number written by Ann Marie DeAngelo and Kathleen Fitzgerald that will include over 80 dancers with musicians, some original music and the Jubilee Orchestra. Featured performers include: Thomas and Peter Campbell; dancers from American Repertory Ballet and Las Vegas Contemporary Dance Theater; Jason Samuels Smith; Sue Samuels with her Jazz Roots Dance Company; Ephrat Asherie Dance Company and National Dance Institute. The star-studded, variety retrospective will also feature performances* of “All That Jazz” from Chicago with Bebe Neuwirth; American Ballet Theatre; Arthur Murray Dance Center, Columbus Circle; Big Apple Circus; New York Song & Dance Company; Parsons Dance; and others. This entertainment event of the new season will celebrate ROLEX’s distinguished past Rolex Dance Award recipients, and honor the legacy of dance, dancers and the mission of the organization. 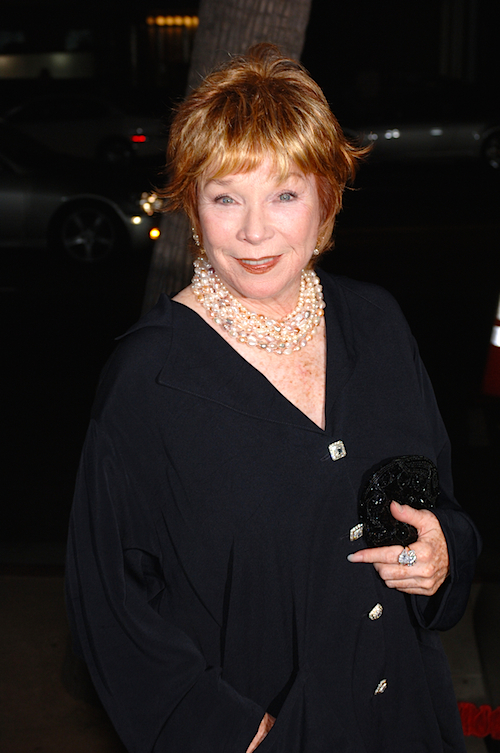 The 2015 Rolex Dance Award recipient is Shirley MacLaine. “We are pleased to present this year’s Rolex Dance Award to Shirley MacLaine, award-winning American film, television and theater actress, singer and dancer. We salute her dedication to the arts and support of Career Transition For Dancers” said Stewart Wicht, President and CEO of Rolex Watch USA. “Regardless of what I have done, seen, and enjoyed; I think of myself as a dancer. It is the essence of my work ethic, my values, and my balance in life. I am honored to receive this recognition and to be among my fellow dancers again, as well as the princes of time… Rolex. Thank You,” stated Shirley MacLaine. Patron tickets are $750 and $1,500 each. Tables for 10 start at $7,500. 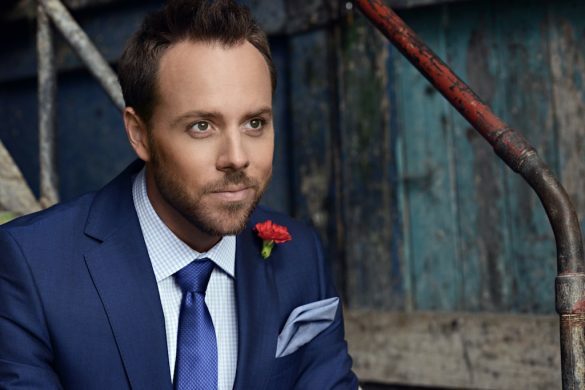 They include premium performance seating, post-performance ‘Supper with the Stars,’ dancing and a live auction. Performance-only tickets are $45, $60, $90 and $150 and can be purchased at the City Center Box Office, or by contacting CITYTIX at 212 581-1212 or online at nycitycenter.org. Career Transition For Dancers, founded in 1985, enables dancers to define their career possibilities and develop skills necessary to excel in post-performance professions. With of­fices in New York City, Los Angeles, Chicago, and a mobile National Outreach Project, Career Transition For Dancers has provided more than 6,400 dancers with over 62,000 hours—equivalent to approximately $8 million—of career counseling and program services, and has awarded millions of dollars in educational scholarships and entrepreneurial grants. The organization has helped thousands of dancers throughout the US take their first steps towards discovering reward­ing post-performance careers. To learn more about the organization and interact with the various services it provides online, please visit www.career­transition.org.